Talk to any Aussie and they’ll tell you that Tasmania is the Australia of yore, an island the size of Ireland that boasts a diverse landscape of creamy sands, endless tracts of lush forest, dramatic sea cliffs battered by Antarctic gales, craggy peaks, and alpine lakes. 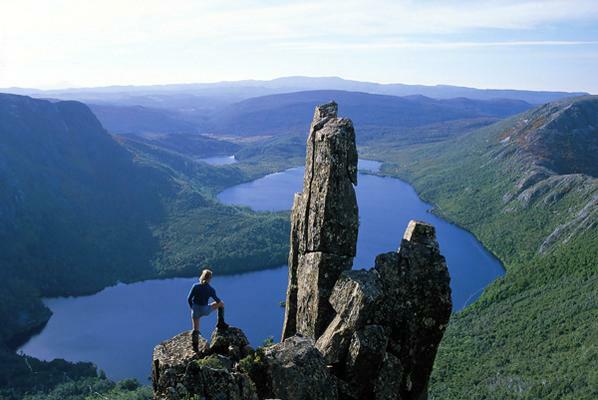 One of the best ways to appreciate this wilderness is on the legendary Overland Track, a 40-mile trek that links 5,069-foot Cradle Mountain with the waters of Lake St. Clair. 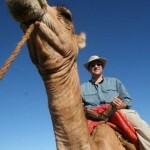 Now is the time to book for the popular December to April season since the number of backpackers is limited. You can either to choose to tackle the four to six day hike on your own or on a guided trek with naturalists from Cradle Mountain Huts. Spend the nights on a mattress at one of the five cradle huts, then wake up to the call of the native Karrowong bird and get ready to trample over leaves, smelling the sweet scent of sassafras, as you take in the varied landscape of mountain streams, glacial rock, and dark forests.